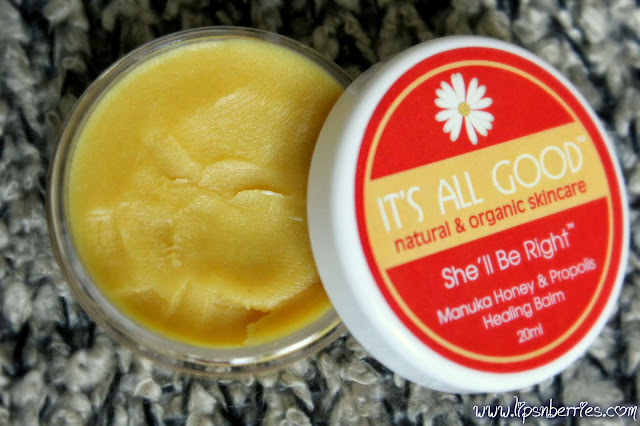 Its All Good "She'll Be Right Healing Balm" **GIVEAWAY CLOSED** | LIPS n BERRIES! "She'll Be Right" does everything and much more. I love multitasking products and own so many of them that I'm not a brand loyal anymore. If I feel like 'red', there’s Lucas pawpaw. If I need something heavy duty there's Elizabeth Arden 8 hour cream (going to review that soon). 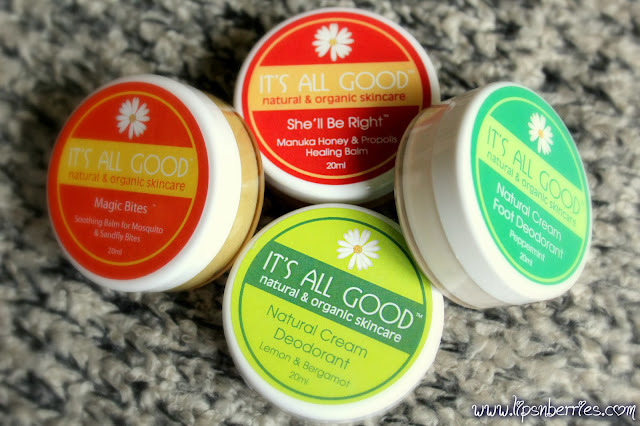 If I feel like treating myself to a soothing scent, its Trilogy’s everything balm & when I feel like pampering myself with some of NZ's organic goodness, its this lil' tub of ‘She’ll Be Right’. 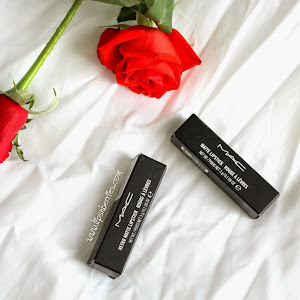 I’ve already reviewed ‘Magic Bites’ from this skincare range – My absolute weapon against insect bites (Review here). 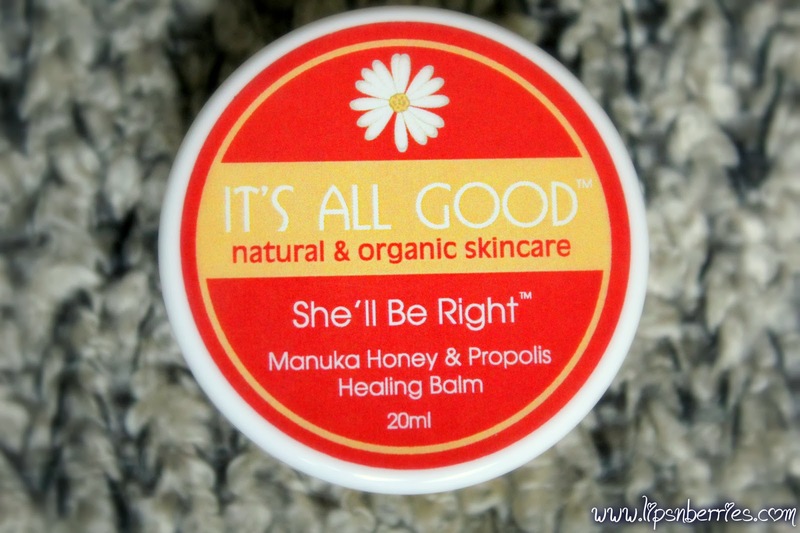 Awesome news: I have one It's All good's "She'll be Right" Manuka honey and propolis healing balm to giveaway (Thank you “The lovely folks at ECOtanka”). Read on to see if you’d like to indulge in some organic goodness. Why don’t all companies not go natural n organic?? It’s possible. This proves. It isn’t rocket science… is it?? The best lip balm ever… its tasteless & doesn’t smell very lip balm like (you know fruity, sweet, too much sweet, cloyingly sweet… NO!! none of those!) Hard to describe the smell…ummm...very caramel like.. Reminds me of something warm. 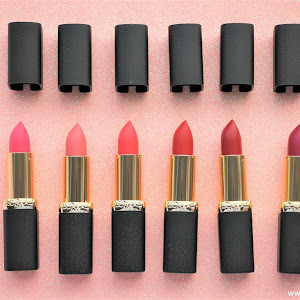 It’s Oh so lovely on the lips though. Sheer, moisturizing, hydrating & healing. 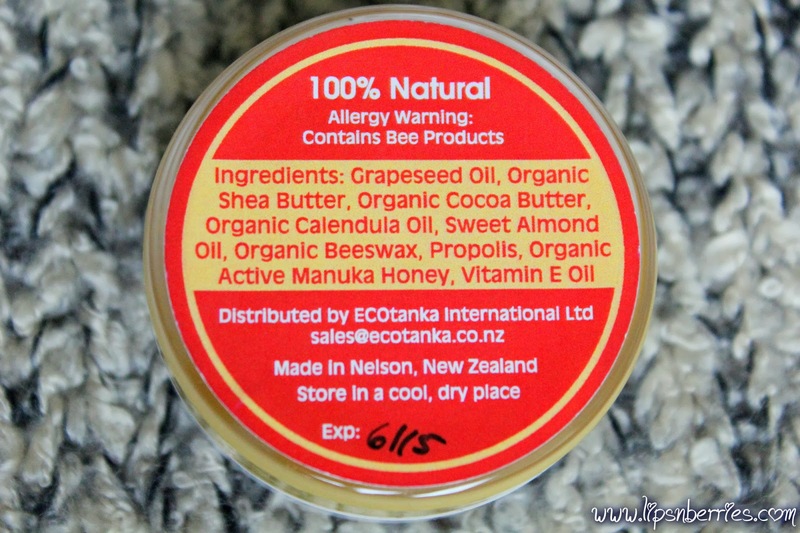 My ‘Everything Balm’ has been slowly moved to second position. It’s that good! The best part is that it hydrates lips for good 6 hours, even after I’ve lost all of it through food & frequent brushing. I have Invisalign (kinda braces!) on my teeth & toothpastes makes lips super dry. This heals from within unlike any other lip balm. If there’s one skincare/makeup item that I’ll have tucked in my pocket when the apocalypse happens (that movie 2012!! ), it’ll be a moisturizer & dare I say ‘ANY’. My dry skin demands a good moisturizer at all times. 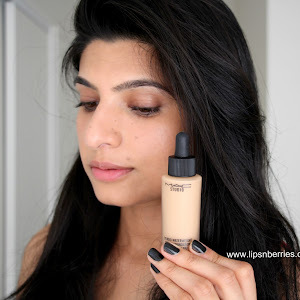 While this balm may be a bit too much during day/under makeup, it’s perfect as a night cream. No breakouts as yet! I take it with me to my Hot Yoga class coz the sweat takes off all the makeup and gunk off face. Skin gets really dry after the class. This takes cares of it. ♥ And of course it’s good for wintery hands & feet too. Yup! you can count on me to test the product on every claim it makes (Contrary, this makes none of those mighty one’s!). So, during the Auckland Diwali festival, a few weeks ago… While standing in queue for 1 hour n 40 mins (which felt like 5 mins.. to be honest!) to hug my celeb crush ‘Superwoman’ (I posted the pic on my Instagram), I was rewarded with the first sunburn of my life. Yeah! It was my first. Never before had I felt such a burning sensation under my skin which lasted for a good few hours & guess what… there was no mark to be seen the next day. The reason I think (..or was it my brown skin? ), I had this in my bag & quickly applied it on the area. It soothed the burn (not immediately though!). I followed with some Aloe Vera gel when I got back home about 5 hours later and surprisingly there was nothing to be felt or seen the next day. MAGIC!! I believe it was this coz my aloe vera gel isn’t very flash.. a cheapie! 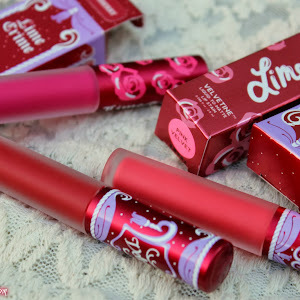 ♥ It does say it can be used for burns & cuts on the packaging. I’m sure I can make many more uses out of this but I’m still exploring & will definitely discover some weird uses if I keep on taking it along during travels. Where to buy it from? Email Sharon at sales@ecotanka.co.nz (She's lovely!) to be directed to your nearest retailer or best just Google it. There are heaps of online retailers out there! I have an idea.. maybe do NZ manufacturers a favor and ask your nearest health store to stock these amazing natural products. Here comes the good part! GIVEAWAY!!! Heyy! Thanks Rachel ;) good luck for the giveaway! Hello! I'm new to your blog!